Just grabbed the future sonic bundle and I really am digging these effects! Refraktor can make an arp outta anything and add some extra flavor! And reverser delay is really creative and can make some nice sounds! I just took a chance on the bundle cuz of the price and figured I'd probably use em anyway haha.. Welcome to the party. The FS apps are great indeed! 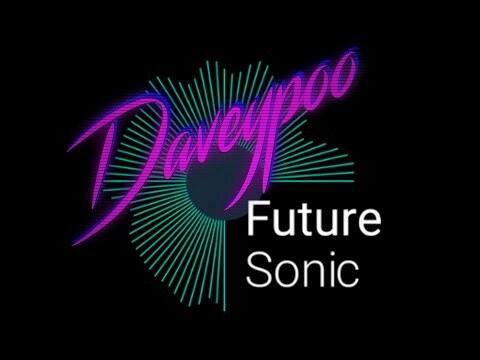 I too am enjoying FutureSonic’s wares. They’re quite active on Twitter but they haven’t updated or brought anything out in over a year; is there any news of further developments? There iS a deity of some kind (and it is Sunday after all). Had never even heard of/come across these suckers. Fresh meat! I didn’t know about these either, thanks for the heads up! Love that there is a “freeze” app like the electro-harmonix guitar pedal!! What is going on with these bundle deals? I already own the Freezeverb & Reverser delay, to complete the bundle it’s £7.01, Refractor on it’s own is £6.99 wtf. Sometimes it is because you might of purchased those other apps on sale. I have experienced some issues with the bundles before tho as well. Yes, it’s because most of us keeners buy apps on intro sales. Bundles will never apply then. Thanks for the explanation chaps. Glad to hear there are still folks out there enjoying and making use of our apps. We are still here and very much an active part of the mobile music/audio community. We have been busy working away on apps for our clients in the background - some of which are music apps you may be using.